Now that iOS 11.3 is finally out in the wild, we are unbelievably still finding things out about software that has been through a rigorous beta program yet still has some surprises up its sleeve. One of those is apparently the fact that FaceTime is now being officially enabled for use in Saudi Arabia, after previously not being the case. 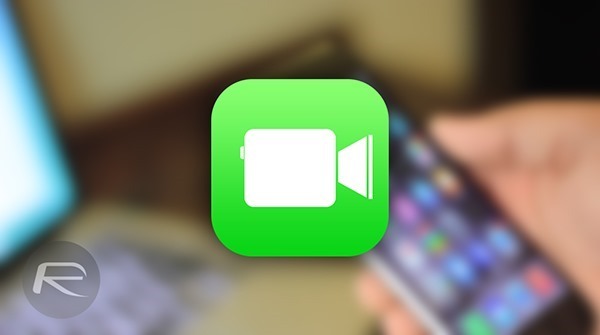 This is due to Apple flicking the big switch by enabling FaceTime as part of the iOS 11.3 release and the fact that the Saudi government lifted a ban on not just FaceTime, but a host of other video and voice calling apps back in September of last year. The original ban was implemented in 2013 following the government’s wariness of secure and encrypted internet communications. The lifting of the ban will, apparently, help to kick start the local economy which at the time was reeling form low oil prices according to telecoms regulator CITC. The reason iPhones and iPads were not immediately able to make or receive FaceTime calls was because those sold in Saudi Arabia had the feature completely blocked, meaning a software update was required in order to bring the video calling feature to iOS users in the country. As of OS 11.3’s release yesterday, that has now happened. FaceTime still not active on iPhone 7Plus after the update.